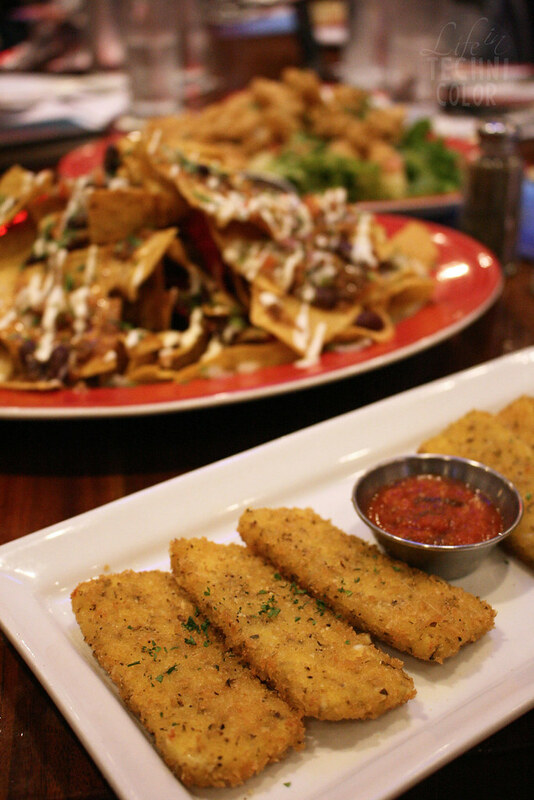 Our final stop: TGI Fridays! 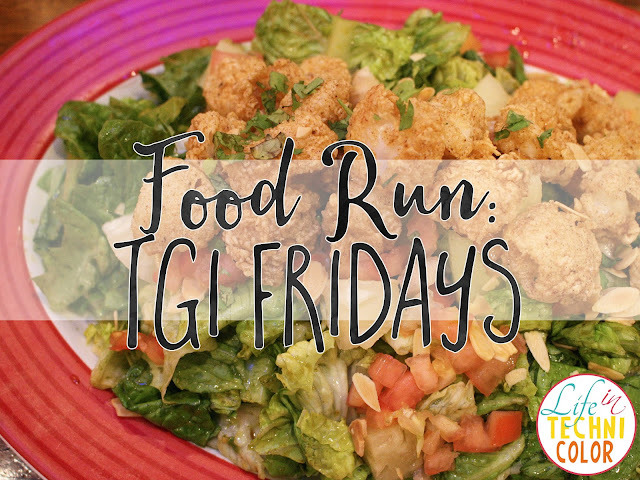 Out of all of the Bistro Group's restaurants, TGI Fridays is the one I visit the most, so imagine my excitement when I found out that it was going to be part of the food run! And that's not even the best part. 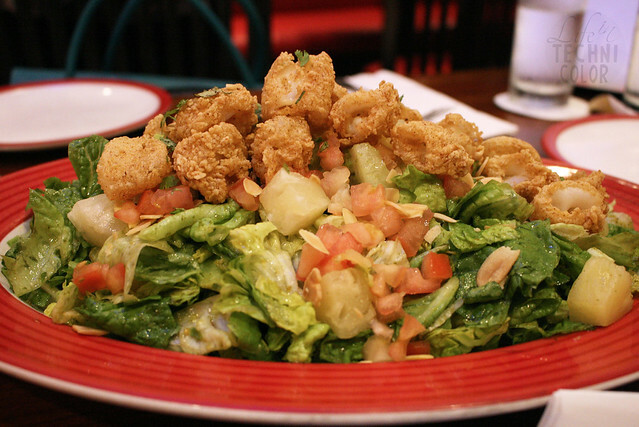 You can get 30% off on all TGI Fridays' appetizers when you use your Citi card from August 15 to September 15, 2016! It's a deal I'm definitely grabbing this month - you should too! 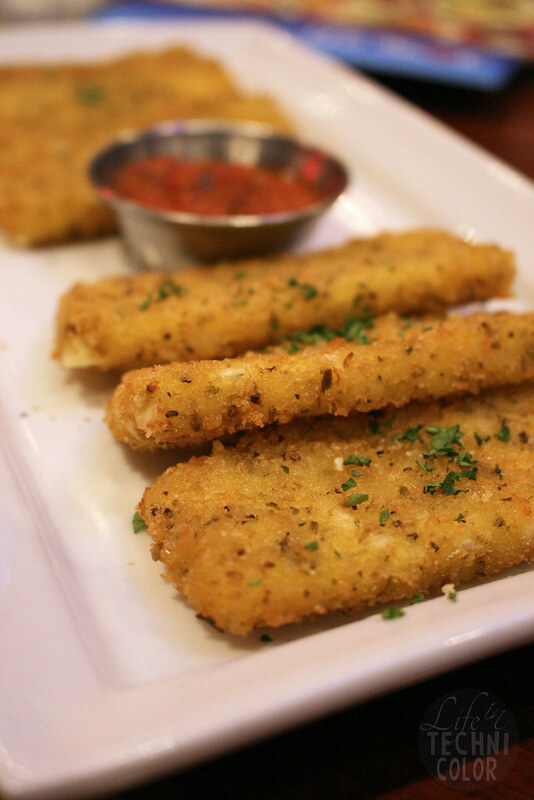 Mozzarella sticks are one of my most favorite starters. 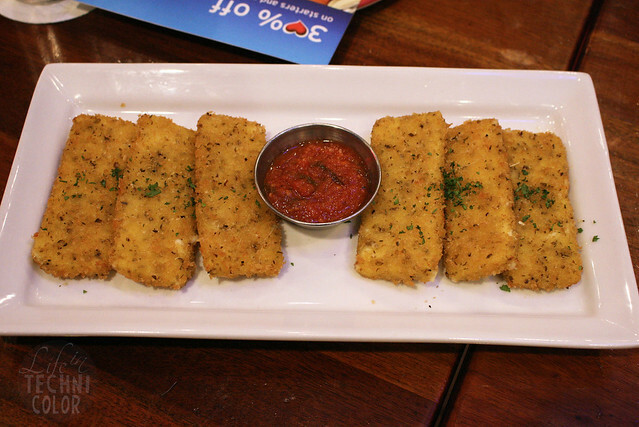 This one stood out to me because it had more flavor compared to the rest, probably because it is coated in their special Italian-style breading, then of course, deep-fried and served with a rich marinara sauce. When they placed this on the table, I immediately thought of my boyfriend. 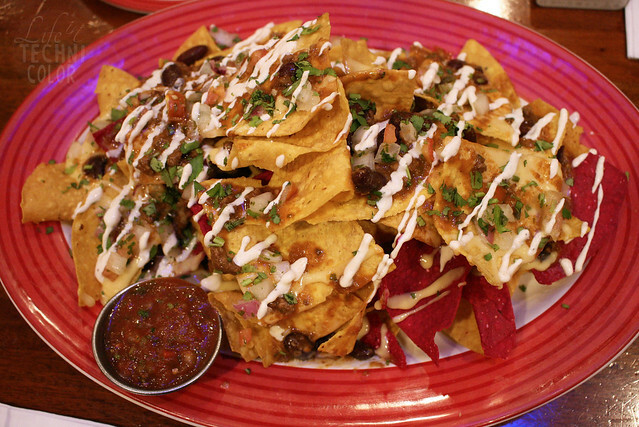 He loves nachos and the fact that these are covered with rich cheese sauce, chili, and pico de gallo will make him wanna try it ASAP. 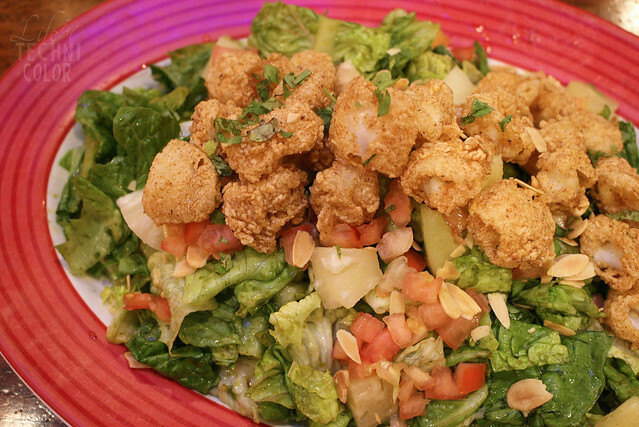 I highy recommend TGI Fridays if you're looking to dine with a big group. 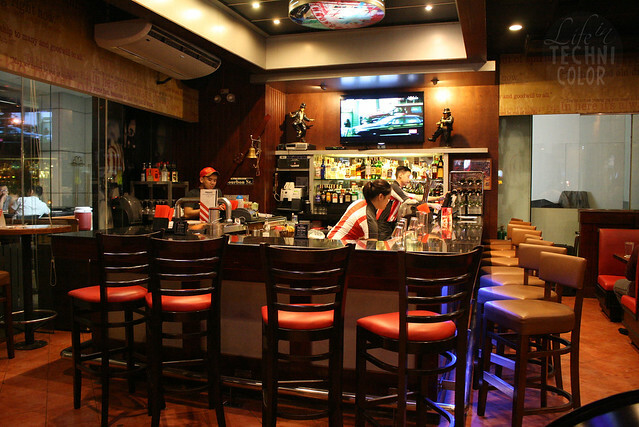 Their dishes are all American sizes, so try not to order too much! 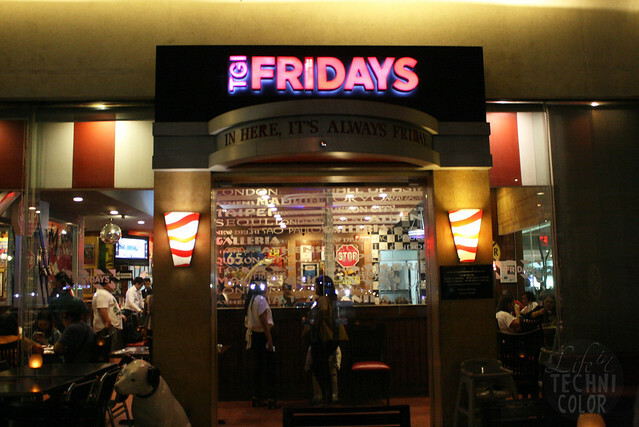 TGI Friday's is located at the Ground Floor, Entertainment Mall, Mall of Asia Complex (MOA), Pasay City.